Dr. Doug Clarke joins the program to talk about the beautiful and bizarre world of the dragonfly. 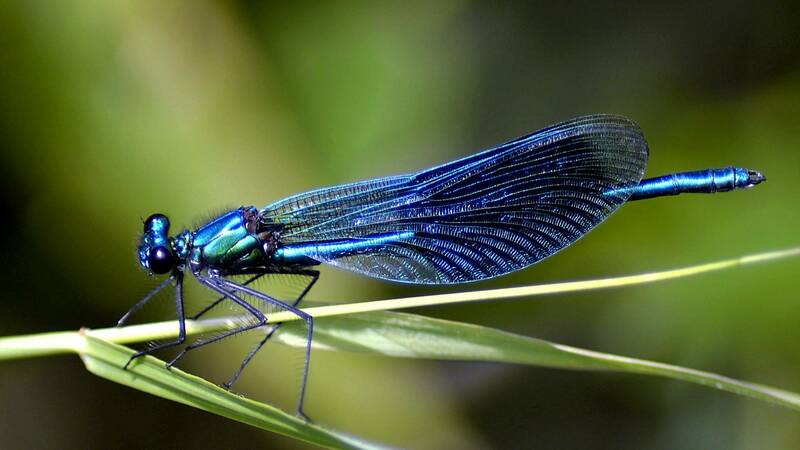 With the title of the fastest insect on earth, the dragonfly and damselfly have an important role in nature as predator and prey. Dr. Clarke also shares tips for snapping the perfect dragonfly picture in the wild.